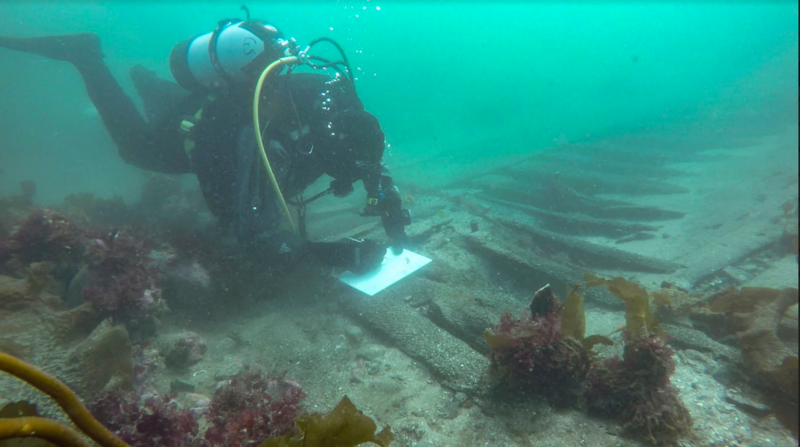 The Reykjavík Maritime Museum has reopened with a brand new permanent exhibition called Fish & folk: 150 years of fisheries and Melckmeyt 1659 - Underwater Archaeological Survey. 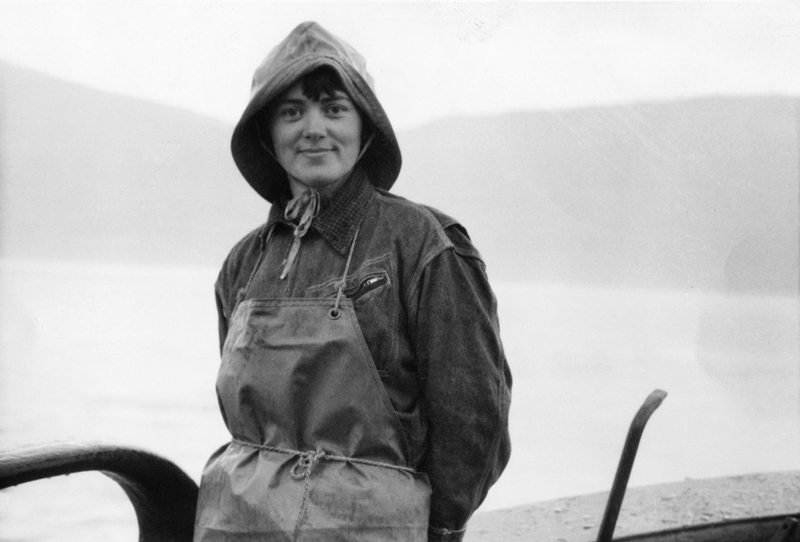 The exhibition Fish & folk – 150 years of fisheries at the Reykjavík Maritime Museum is about the history of the Icelandic fisheries, from the time when rowing boats gave way to large fishing vessels in the late 19th century, through to the 21st century. The story is told from the perspective of Iceland’s biggest fishing port, Reykjavík, and vibrantly presented through objects, text, pictures and games. The setting for the exhibition, in the Maritime Museum on Grandagarður, is an appropriate one, as the building once housed a flourishing fish factory. The exhibition is both entertaining and educating, and is equally of interest to those familiar with the fisheries and their history, and those who have no experience of the sea. On a bitterly cold and stormy October night, a Dutch merchant ship, the Melckmeyt, fully laden with cargo and ready for the long voyage home to Amsterdam, attempted to wait out a violent storm at anchor. Over the next two days, the fifteen souls on board battled to save the ship from wrecking but their efforts were ultimately in vain and one crew member lost his life. The ship sank leaving the crew marooned on the tiny Flatey Island, thousands of miles from home. According to the Icelandic Annals, the surviving fourteen crew members over-wintered on Flatey after the ship wrecked. Marine archaeology is a sub-discipline of archaeology which examines human interaction in the past with the sea, lakes and rivers. This is carried out through the study of the surviving material cultural and physical remains such as shipwrecks or submerged landscapes. In Iceland, any remains of shipwrecks, dams, bridges, fords, landing places, harbour structures, moorings and slipways over 100yrs old are considered archaeological remains. In this exhibition visitors will gain a number of fascinating insights about trade in Iceland during the 17th century, the Melckmeyt and its crew and the various methodologies used by marine archaeologists. On display are some of the artefacts recovered from the wreck.